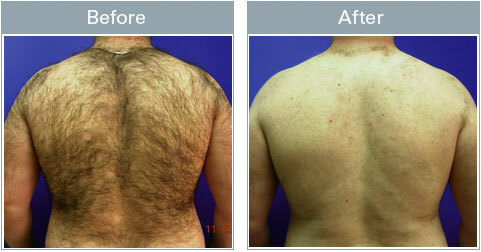 ​ Large percent of adult men and women regularly remove face and body hair. 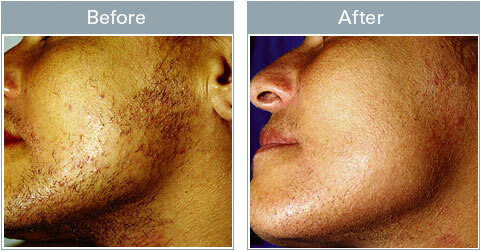 In the past, cost and safety of light-based hair removal treatments have discouraged many potential customers. Technological advances allow us to use low energy levels of light to create an ultra-safe treatment that requires minimal if any preparation or skin cooling. LHE Technology (Light & Heat Energy) delivers effective and safe skin care. 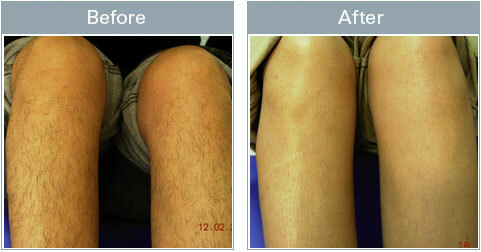 Its inherent safety and flexibility enables it to be used for a wide variety of applications including Hair Removal. LHE targets melanin in the hair shaft, and then converts light to heat inside the follicle. The additional heat further elevates the temperature to reach coagulation temperature at a much lower fluence than conventional IPL devices. Future hair growth is inhibited and often prevented. To bring down the energy levels and increase safety, LHE relies on the synergetic relationship between Light and Heat to create an efficient photo thermal technique. With its unique light and heat combination, LHE maximizes the heat effect on the follicle without damaging the surrounding tissue.